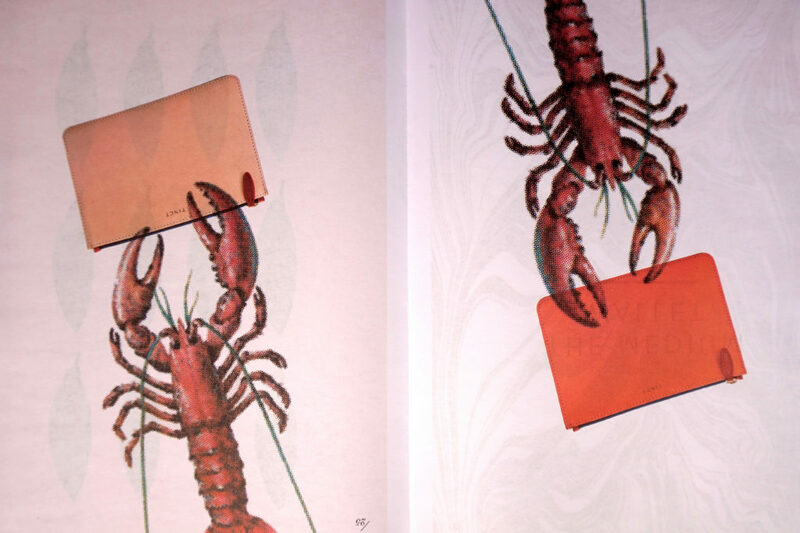 TINCT lookbooks designed by Sam Moppett and Marcel Kane of King Henry London. It was a cat that introduced Rosie Broad of TINCT to her love of leather craft. 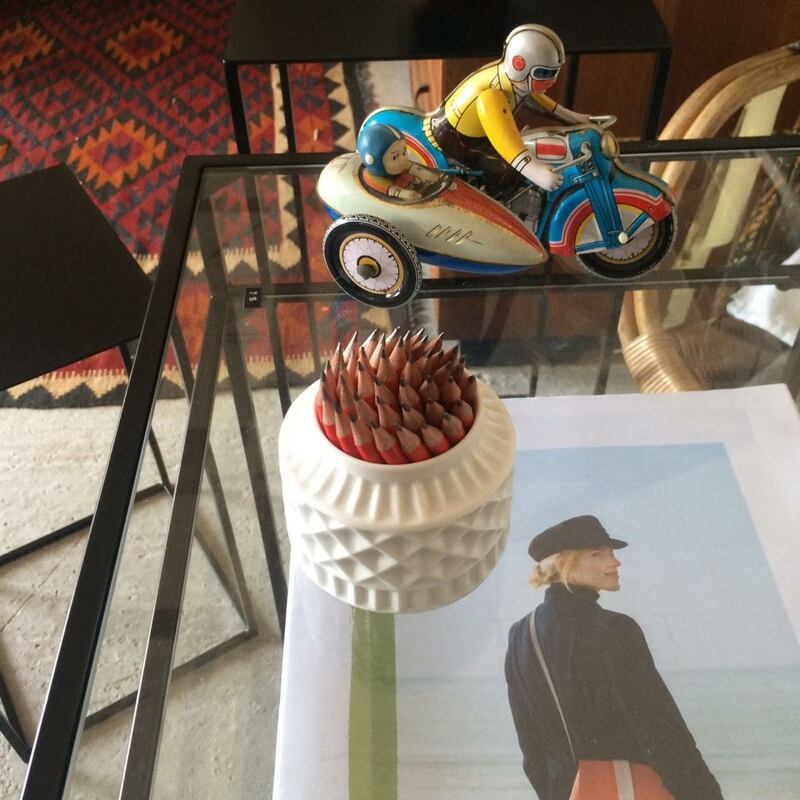 "I was absolutely stumped on what to give a friend for her birthday," she told Zetteler. "She loves cats and dressing up so...I made her a leather cat mask. I loved the process and continued making ever-more intricate leather cat faces." Broad soon left her job at clothing brand Jigsaw to focus on creating the masks full-time. 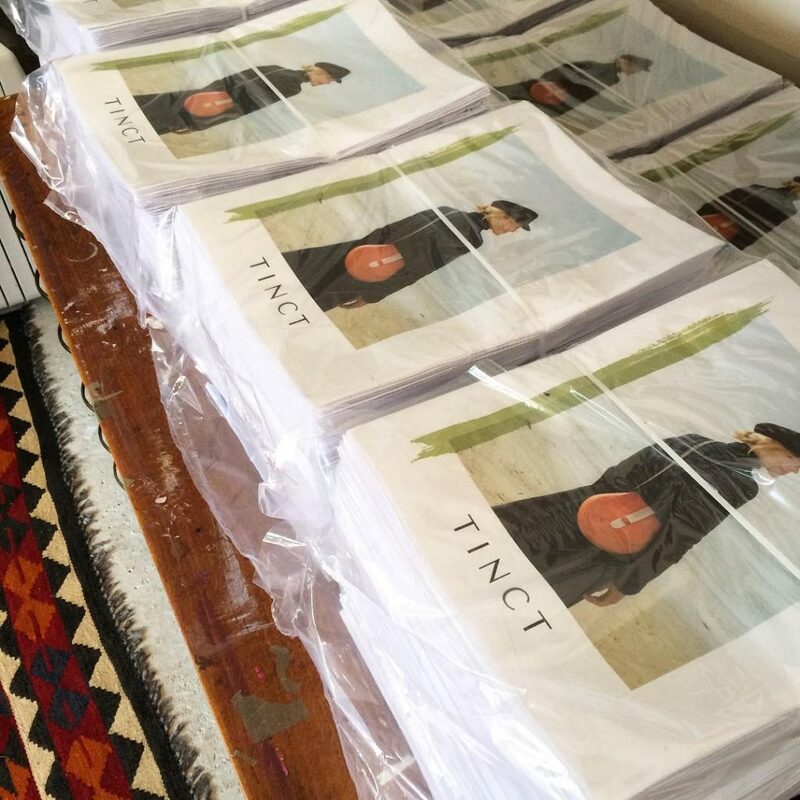 But, she says, “I needed to re-invent my slightly whimsical idea.” She turned from niche masks to simple, classic bags and wallets and, in 2014, TINCT was born. Since then, Broad’s brother, Ben, has joined as a partner – "one of the best decisions I’ve made so far," says Broad. 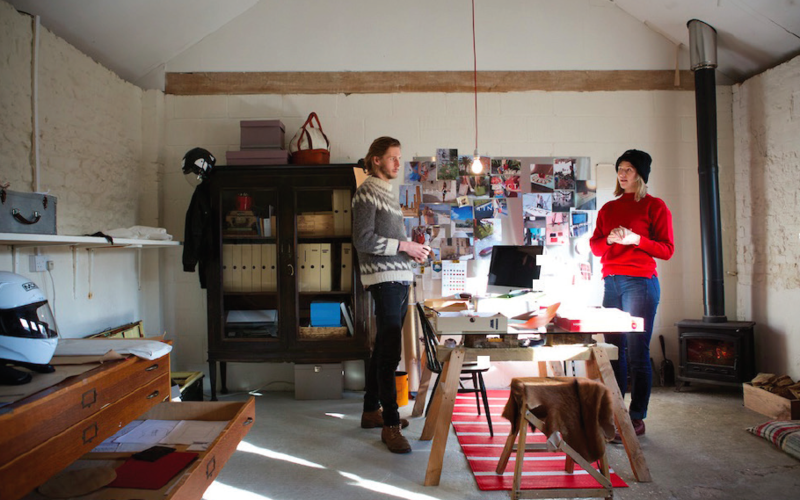 The pair now craft a growing range of vegetable-tanned leather goods from their barn-turned-studio in Chichester. 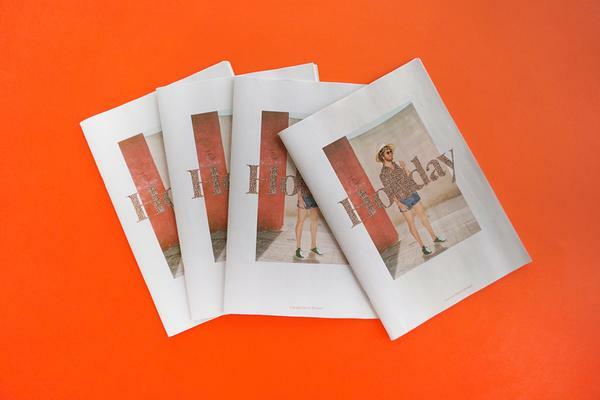 They've just published a new lookbook – an elegant 48-page traditional tabloid printed on our 70gsm bright paper stock. 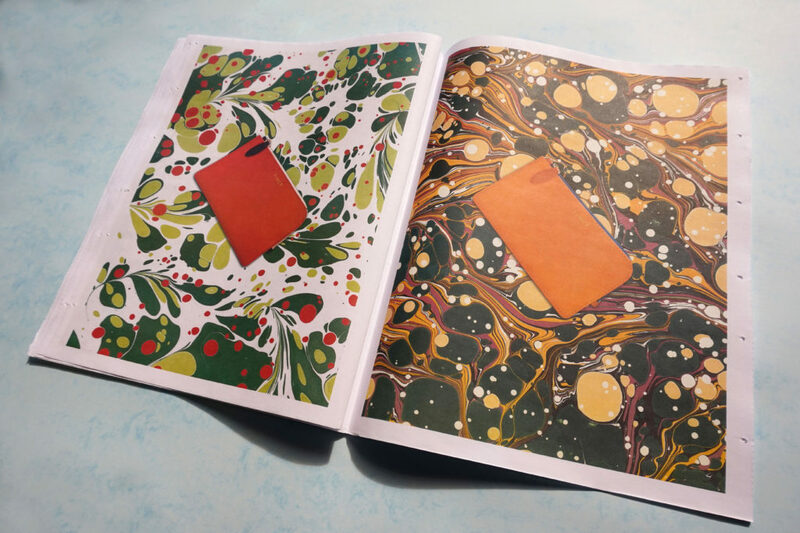 It's much brighter and heavier than standard newsprint and won't discolour with age or light – so you're safe to leave it out on your coffee table. 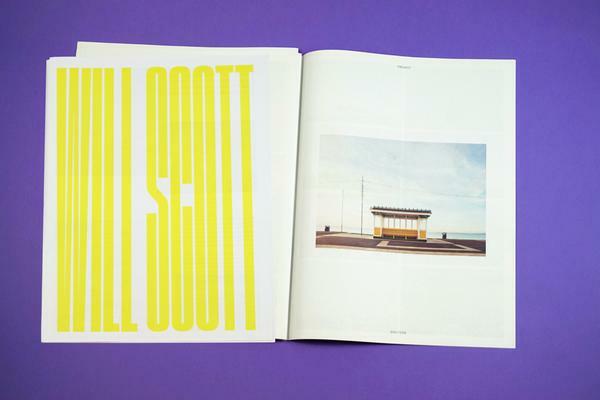 The newspaper shows off TINCT's products beautifully, with full-page photographs shot near their studio at West Wittering beach, but it also captures the personality of the brand. 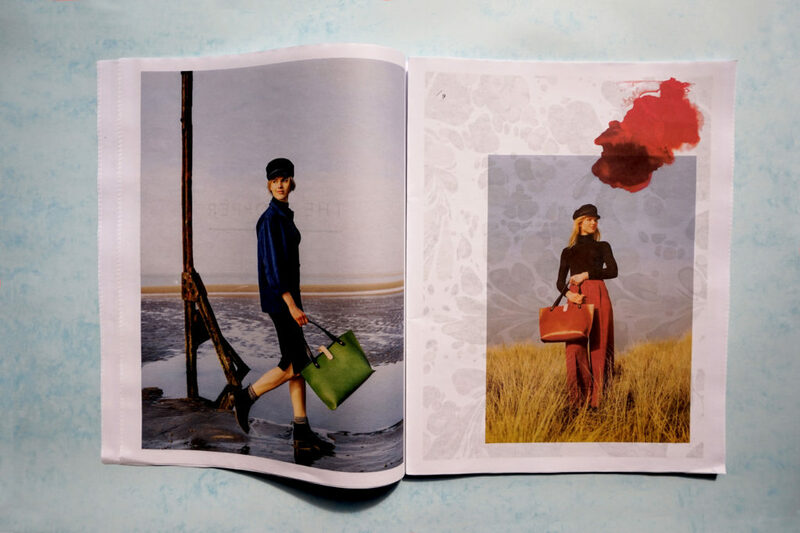 According to Broad, their lookbook is more than a catalogue. It's "a culmination of all of the people who’ve contributed to our journey." "Many fashion and lifestyle labels opt for more traditional, sleek lookbooks," she says. 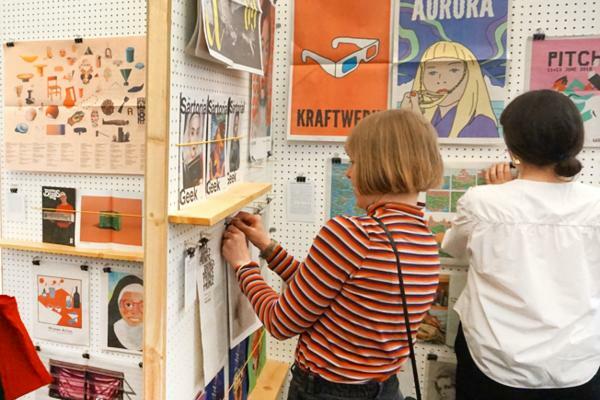 "But TINCT’s heritage and tactile view of the world made the option of printing on newspaper a more appealing, original and interesting option." 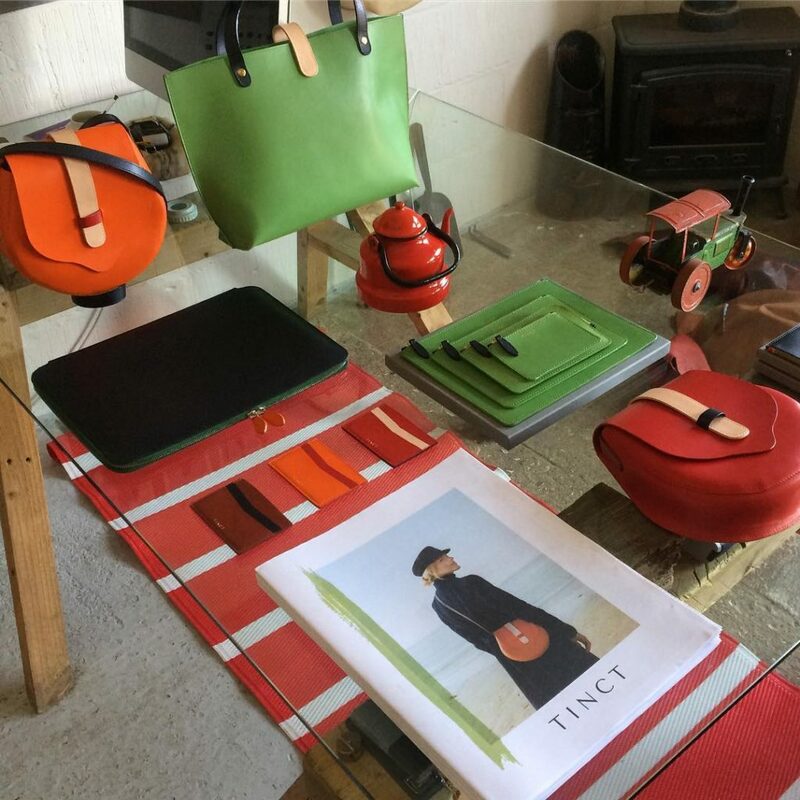 TINCT has set up a very lovely, but very temporary, pop-up shop at 121 Sydney Street in London – open now until 10 September. Pick up a lookbook for free – and check out the masks that started it all. See more shots from the shop and keep up with TINCT on Instagram.